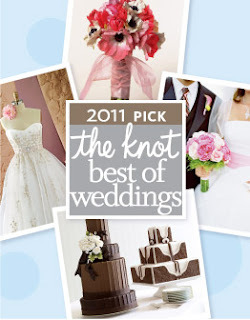 Your Perfect Day has been selected as "The Knot's Best of Weddings 2011!" This is our 2nd year that we have won this award! 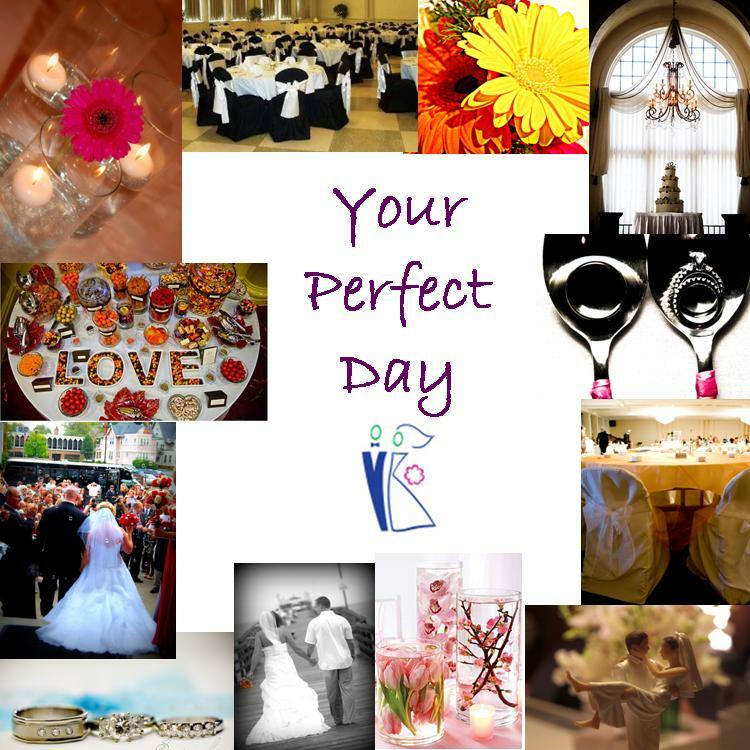 We want to thank all of our brides, grooms, followers, supporters & employees for making this happen again! We are so honored & grateful to have such a great following! And with 2011 wedding season already in full swing, we look forward to each wedding we are involved in!